Produced For – Capitol Records, Inc.
℗1984 Original Sound Recordings Made by Tritec Music Ltd. 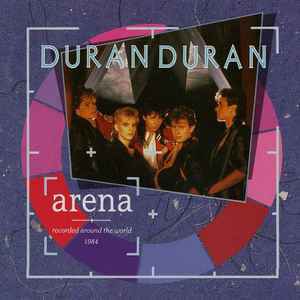 Recorded on tour around the world in 1984 except 'The Wild Boys' recorded in London. Release is packaged in a clear standard jewel case with a black tray.